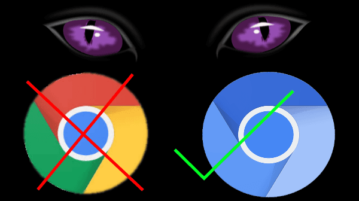 How To Sync Chrome History with Windows Timeline? 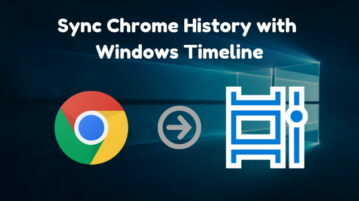 This article covers an official way to sync Chrome history with Timeline in Windows 10. This brings all your history a few clicks near to you. 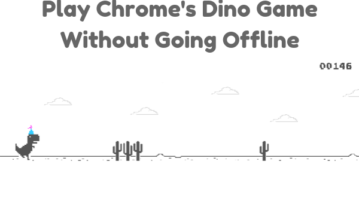 This article covers a simple way to play the Chrome’s Dino game without going offline. 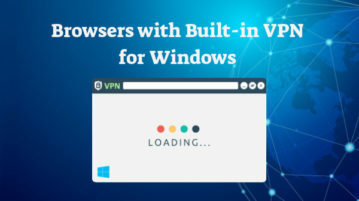 You can play that game and access the internet simultaneously. 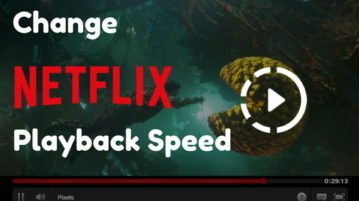 Here are 5 free Google Chrome extensions that let you change the Netflix playback speed. These extensions can be customized as per users liking. 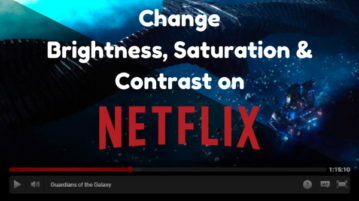 This article talks about 3 free Google Chrome extensions that let you change the brightness, contrast, and saturation of the Netflix stream. 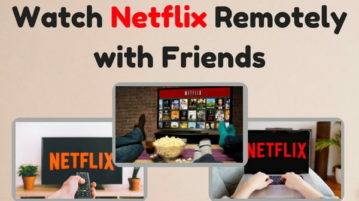 This article talks about a free Google Chrome extension that lets you wach Netflix remotely together. It also lets you have a chat while watching. 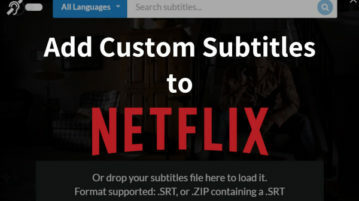 Here are 5 free Google Chrome extensions that let you access Netflix hidden categories. 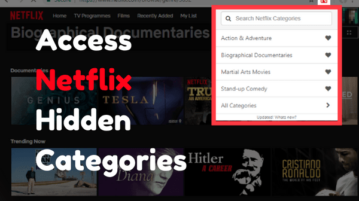 The hidden categories open whole new Netflix territories to browse. 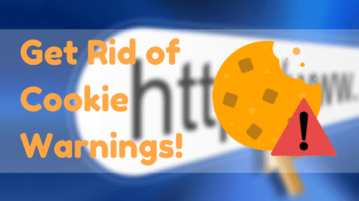 This article covers a free browser extension that disables cookie warnings from all the websites except the ones which are whitelisted. 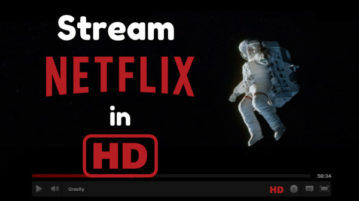 This article covers 2 free Google Chrome extensions to stream Netflix in HD on PC. These extension force the Netflix video quality to high definition. 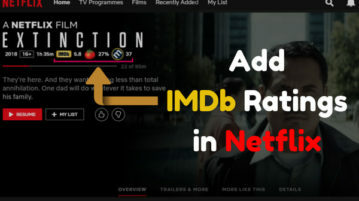 This article covers a simple way to add IMDb ratings in Netflix. This way, you also get Rotten Tomatoes and Metacritic ratings as well. 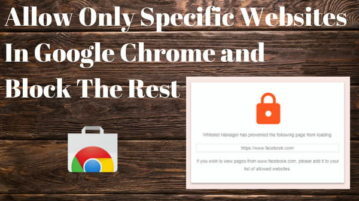 This tutorial covers a simple step by step guide to allow only specific websites in Google Chrome and block the rest of the web.